Basilica Minor del Santo Nino is a 16th century church structure in the heart of downtown Cebu City, Philippines. It is built by Miguel Lopez de Legaspi and Fr. Andres Urdaneta in the exact spot where the image of Santo Niño (the Black Holy Child Jesus image/sculpture) was found by the Spain|Spanish conquistadors in 1565 preserved in a burned wooden box which was left behind by the Portugal|Portuguese and Spanish explorers in 1521. The first structure of the church was, however, destroyed by fire on November 1, 1568. It was rebuilt in 1602 under the administration of Juan Albaran and was rehabilitated in 1740. 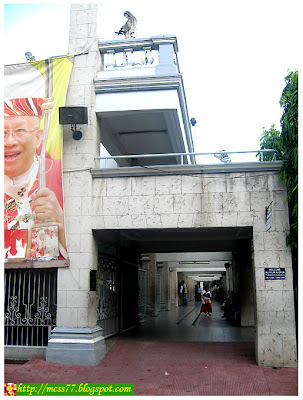 On May 1965, the church was conferred the title Basilica Minor del Santo Nino during the fourth centennial celebration of the Christianization of Cebu. For visitors who wish to venerate the original Santo Niño (adorned with gold and precious stones enshrined in glass), just go to the left side of the Basilica altar. 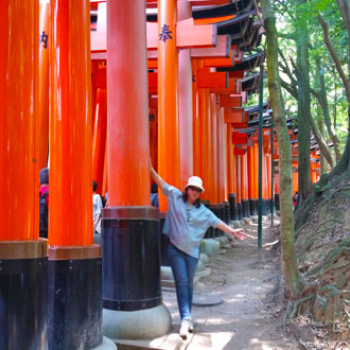 However, be aware that hundreds of visitors flock to the Shrine. 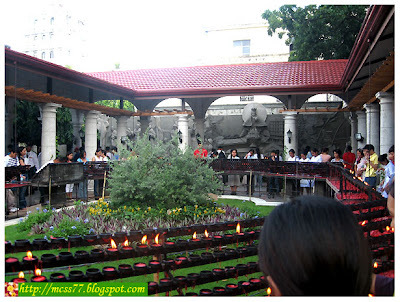 You may also light a candle at the candle area amongst other devotees praying for petitions or thanksgiving. Adjacent to the basilica is a small museum, where you can visit. 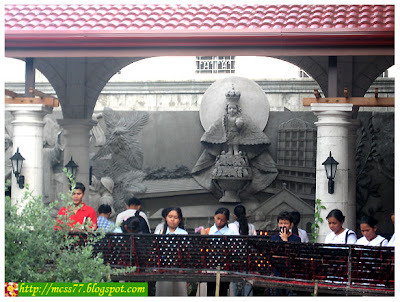 It is located at the basement of the Pilgrim Center, Basilica del Santo Niño compound. General Admission is Php 20.00 per person (2006). 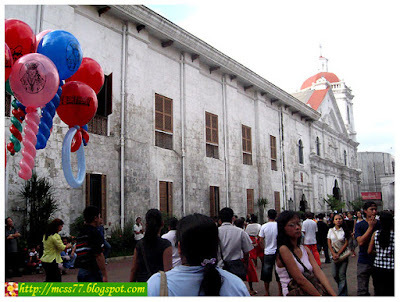 The contribution always go to the advancement and maintenance of Basilica Minor del Santo Niño Museum. The museum houses antique objects and religious articles such as rosaries, various sizes of Santo Niño's cloaks of 17th-18th century style, garments of the priests that are worn during masses, collection of chalices, ciborium, and venajeras and a lot more. Taking pictures inside the museum are not allowed.